The Vivo Y17 would compete directly with Samsung M30, which also has a triple camera setup and a 5,000 mAh battery. Vivo was reportedly going to launch two new smartphones under its Y series in India during April. The company was said to launch Vivo Y3 and Vivo Y5. A new report reveals that the company would not launch the Vivo Y5 anytime soon, instead would release a different Y series phone. 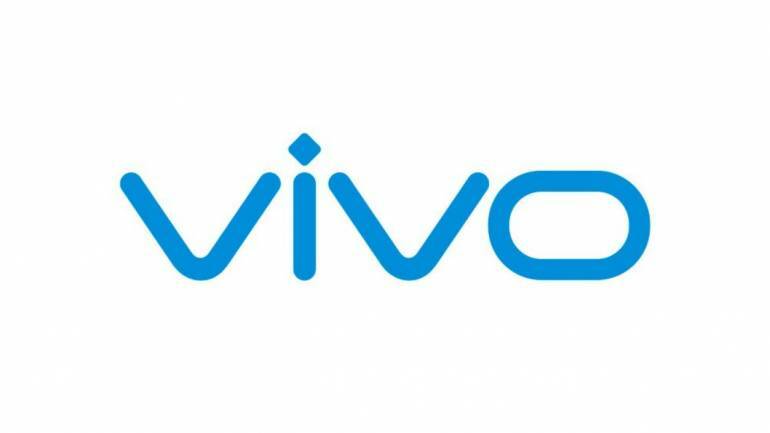 According to 91Mobiles, the Chinese manufacturer will launch the Vivo Y17. Vivo Y17 would come with a water-drop notch on the front display which has a thick chin bezel. A poster in the report reveals that the back panel has a triple camera setup and a fingerprint scanner. It will be one of the few smartphones in the budget segment to have a triple camera setup at the back. The Vivo Y17 is expected to start at Rs 16,990 when launched in India. Other specifications mentioned include a 6.35-inch display, a MediaTek Helio P35 processor paired with 4GB RAM. The device would run on Android 9.0 out of the box. Another highlight of the Vivo Y17 is the massive 5,000 mAh battery with fast charging support. This means the Vivo smartphone would compete directly with Samsung M30, which also has a triple camera setup and a 5,000 mAh battery. The Vivo Y17 would also compete with the already launched Redmi Note 7 Pro, and the upcoming Realme 3 Pro launching on April 24 in terms of pricing. The company has not confirmed the device specifications nor has it released a launch date of the smartphone. If rumours are to be trusted, the device will make its way to the Indian market by April end.